The Richmond Yax family is the husband and wife team of Jimmy and Kristen Yax. Kristen began doing yoga in the late 1990s for a stronger body and better flexibility. After graduating from VCU in 1996, she helped manage small businesses for her father. In 2001 Kristen opened PEAK Performance gym in NYC with her brother, Joe Dowdell. Jimmy’s sister Sarah, introduced him to his first yoga class. After opening two studios in Hampton Roads, Kristen and Jimmy moved to Richmond in 2011 to open Hot House Yoga in the West End. In the fall of 2014 they opened the Midlothian location. In 2017 the family divided the business between Richmond and Hampton Roads. Jimmy and Kristen are now the owners of Hot House Yoga RVA. There are 7 siblings that make up the Yax family. At an early age, the Yax children were exposed to the practice of meditation and the power of loving-kindness. Their experiences growing up taught them the importance of taking care of each other, the value of community, and how a healthy body and mind is a necessity to live a full life. Without knowing it, they were being introduced to the core principles of yoga. 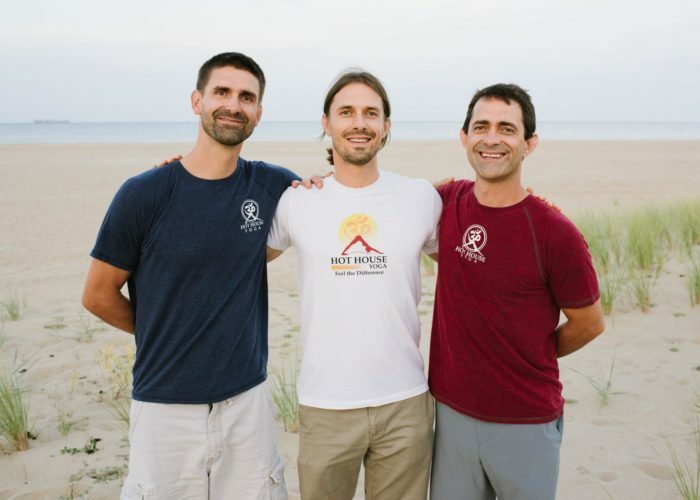 The Yax brothers (Jimmy, John, and Christopher) started on the path to yoga through martial arts. Through the teachings of Jeet Kune Do Concepts, they learned the importance of staying open minded, and to embrace growth and change as much as possible. The Yax sisters’ (Colleen, Sarah, Elizabeth, Arriana) path to yoga was through dance, body work and personal fitness. One by one, they all came to yoga for different reasons, but with a common desire to help people live well. Then the family grew! 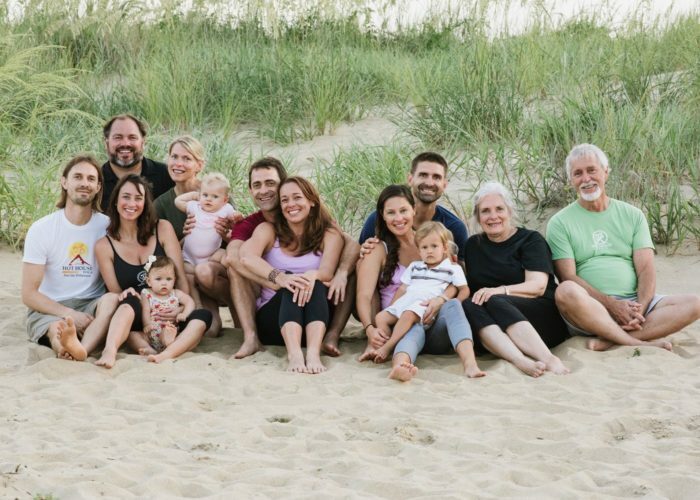 Over the course of 10 years, the family opened 4 Hot House Yoga studios. John and Chris Yax, along with their wives, now own and operate 2 studios in Hampton Roads.